Financial firms’ decisions today will not be final but iterative as the business landscape rapidly changes. Boston, December 5, 2017 – Wealth management changes gain momentum with the rise of advisory services, ongoing investor fee reductions, the exchange-traded fund explosion, financial advisor attrition, and the arrival of digital investment advice and artificial intelligence. The volume and pace of changing business dynamics will no longer allow the historically slow-to-change wealth business to maintain the status quo, and the resulting business transformation can take many forms. This study, commissioned by BNY Mellon’s Pershing and produced by Aite Group, identifies financial institutions’ preparations to comply with an evolving regulatory environment while considering the business impact of an industry transition. It is based on 20 Aite Group phone interviews with broker-dealer firms conducted in July 2017 and on an Aite Group online survey on business transformation with 290 U.S. financial advisors from broker-dealers, banks, insurance firms, and independent registered investment advisors. This 28-page Impact Note contains 15 figures and four tables. 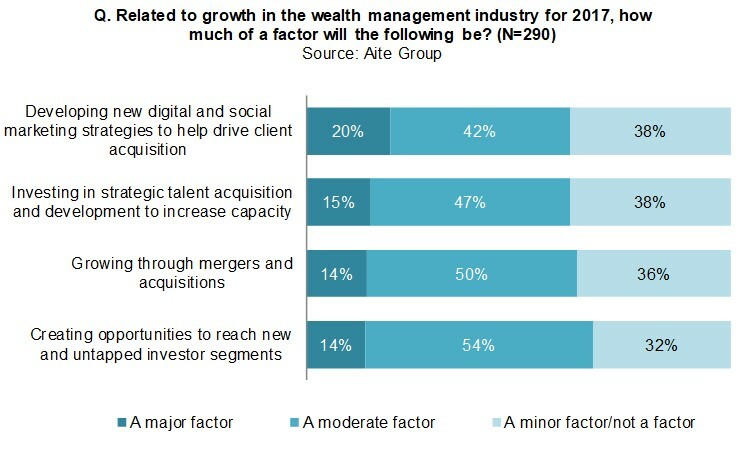 Clients of Aite Group’s Wealth Management service can download this report, the corresponding charts, and the Executive Impact Deck.